I'll read holiday romances any time of the year - I tell myself I'll feel cooler if I read them when it's hot & then they get me in the mood for Christmas in the fall. I read Christmas books all year..lol And I have read her books before and have always loved them. 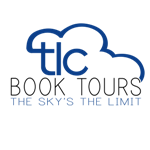 Thanks for the chance to win.. I read them year around. This book sounds really lovely. I don't normally read this genre, but after reading Lorraine Heath's "Texas Trilogy, (although still waiting for Austin's story next month), I've totally changed my mind. I will read Christmas books at any time of the year. It is a tradition for me to read nothing but Christmas romances starting in mid-November and going up to New Year's. I've read a couple of Maisey's books in the past. No particular favorite. I read Christmas stories all year long. I read Christmas romance anytime I can find one that appeals to me. 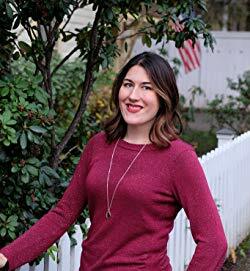 Maisey Yates is a new to me author. You have made her books sound really good. Thank you. I have a few of Maisy's books and have enjoyed them. This one sounds like a really good one. I haven't read any in her Gold Valley series. I am going to start reading Christmas books starting next month. They are already coming out. I've reaad one or two of Maisey's books and I own a lot that are on my tbr pile. I don't have a favorite. Thanks for the review PJ. I am away on holidays, but I brought my "author cards" with me, LOL. I have read 18 of your books since I began to blog in Dec/12 and I have no idea how many I read before that! I read Christmas stories all year round. All romances are feel-good stories, so why not share that love all year long! I have read a few and really enjoyed them. I read Christmas books any time, but mostly start around October. Would love to win this one. I don't believe I have read any of her books. I have read reviews for them and been interested, but never gotten around to trying one. I enjoy small town stories and the West is a favorite setting for them. I love holiday stories and have many on my Keeper Shelf. I try not to start reading them until just before Thanksgiving, but the temptation to read sooner hits earlier every year with all the good books that come out. 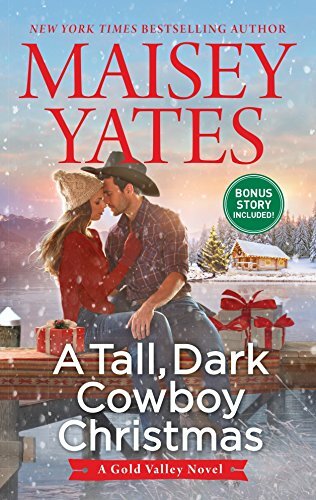 A Tall, Dark Cowboy Christmas is a definite temptation. It has my favorite hero type - wounded. I'm sorry to say I haven't read any of her books. That will change now. I enjoy holiday reads all year long. I have not read any of this series. I would like to try this book. Enjoy cowboy books. I start reading holiday stories after Halloween. I have not read this author. Would love to try her. 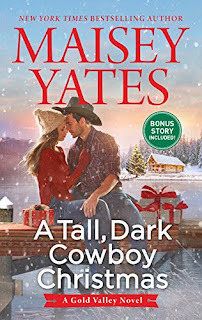 I haven't read any Maisy Yates books yet, they're still on my wish list or tbr. As far as when I start reading Christmas books goes, I really don't have a set time to start, but by Thanksgiving I've usually read one or 2.